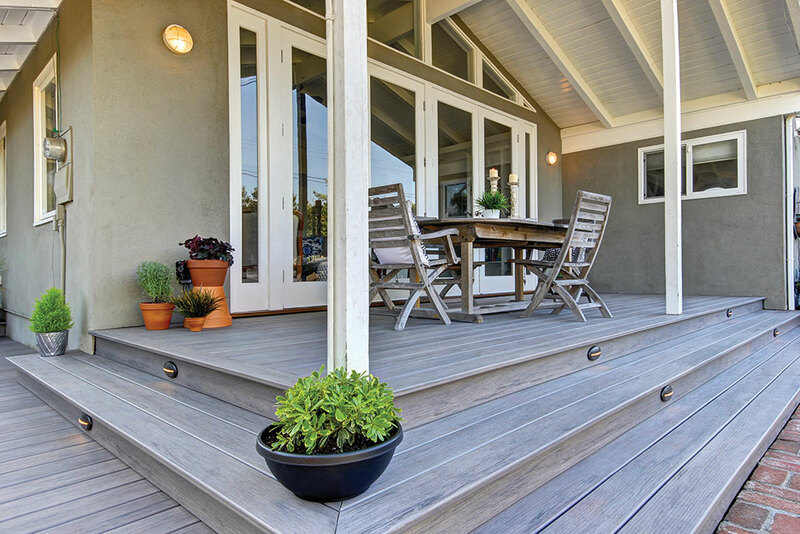 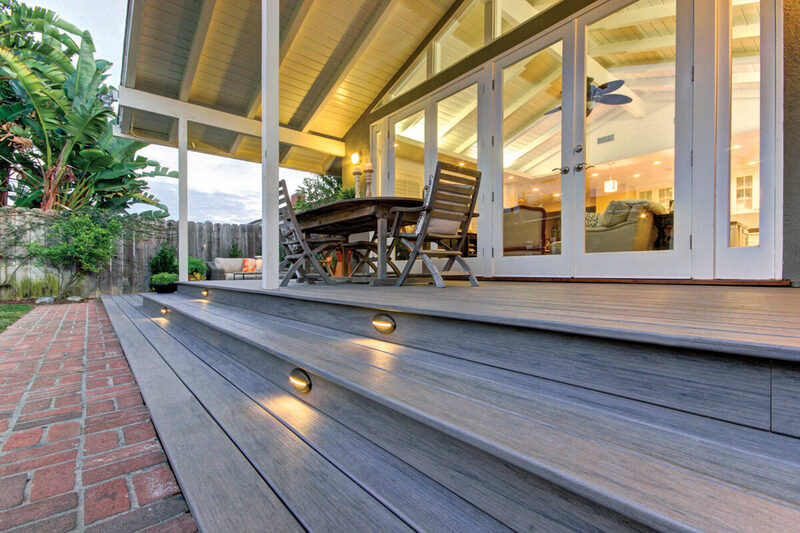 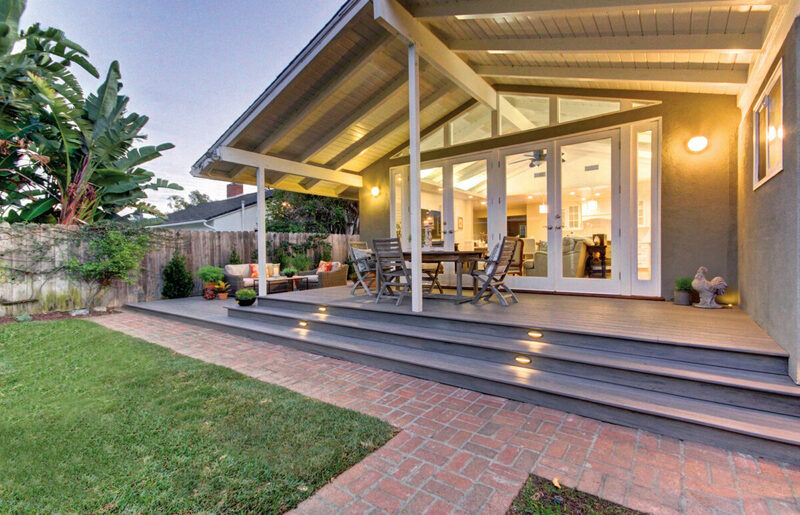 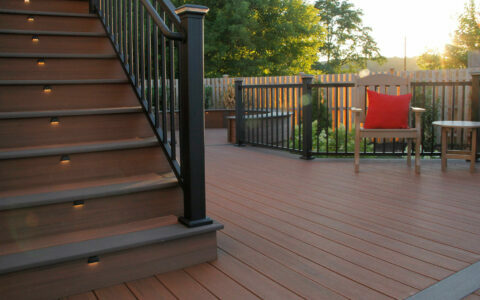 Covered decks and porches bridge the gap between your indoor and outdoor living spaces. 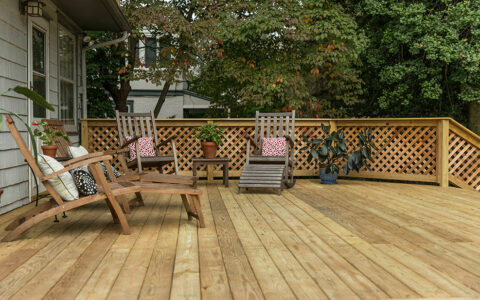 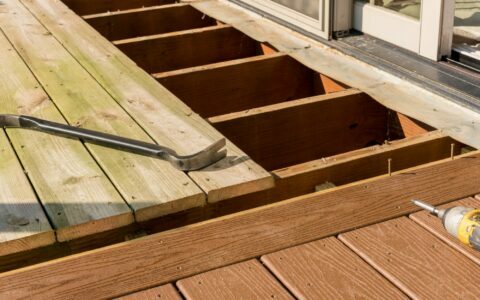 Combining a covered area and an open deck is a great way to utilize the open air and warm sunlight while still being protected from mother nature. 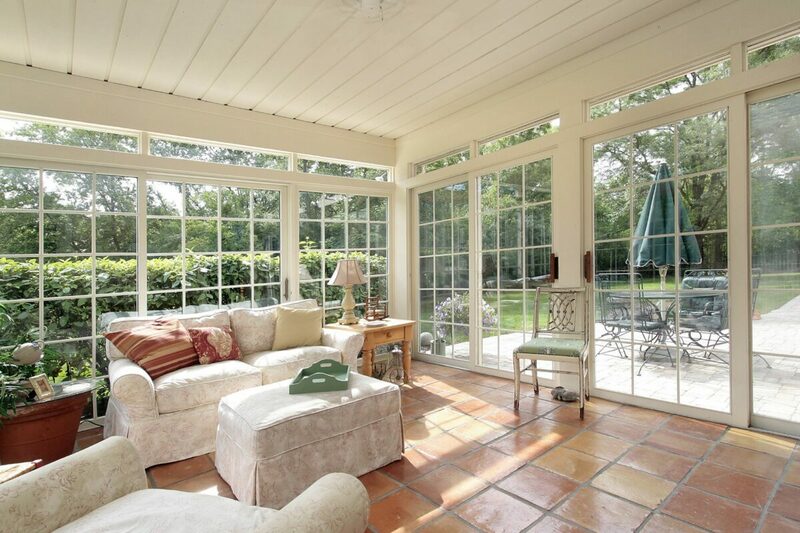 With the added protection that a porch or screened in covered area can create, you’ll find it easy to spend more time outdoors in the spring and fall. 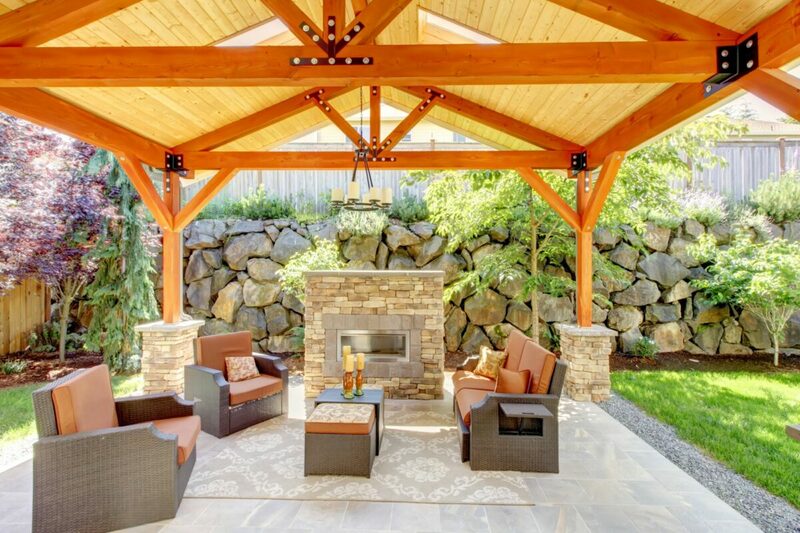 Adding a fireplace or warmers extends the outdoor living season substantially by giving you a cozy place to relax with family and friends. 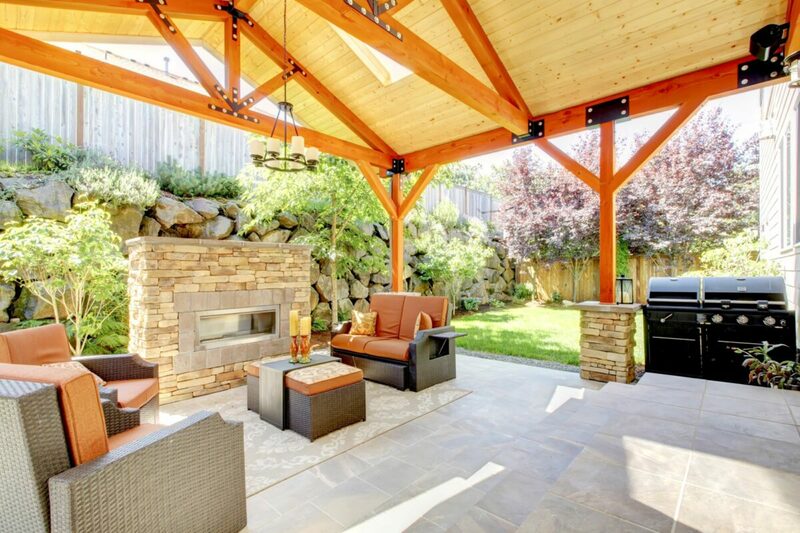 An outdoor kitchen, ceiling fans, lighting, TV, and area rugs are just a few of the many options that will extend the indoor feel onto your deck.